After seeing Gracious’s other bags, a designer from Paris came to South Africa to work with Gracious on ideas for a new design. This bag is what they came up with. This is where the name Gracious’s Paris Bag comes from. 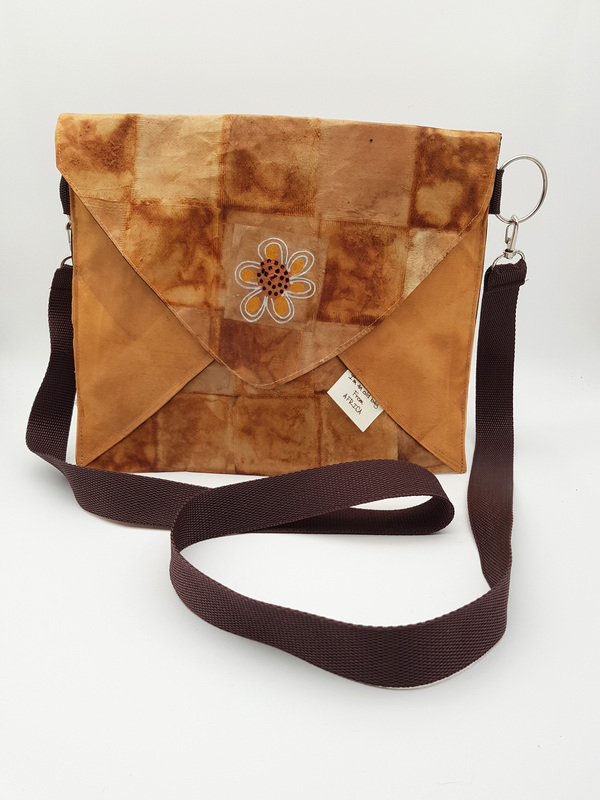 The bag is made out of recycled T-Bags.